Sometimes you just want to keep it simple. Our Kit Mono is everything you need in a toiletry kit, without all the bells and whistles. 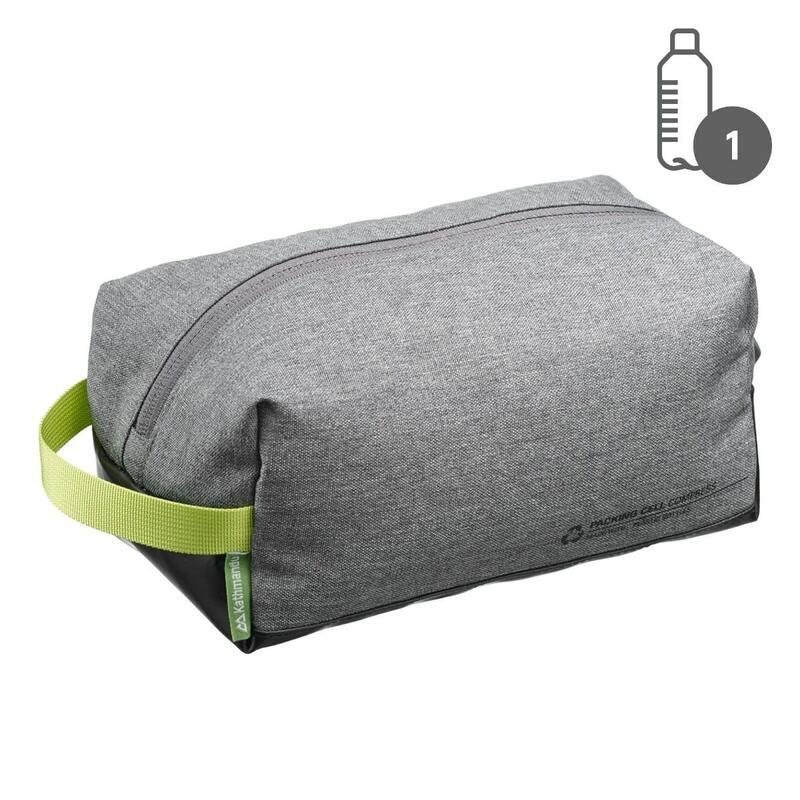 Its water-repellent base protects it from getting saturated when sitting on the bathroom sink, while internal organization saves time and space by helping you stay organized. Simple. Easy.